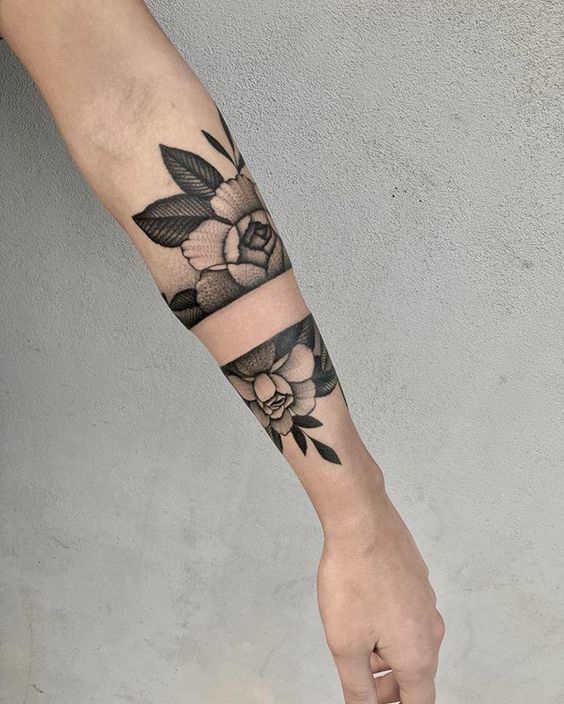 Negative space tattoo is a popular technique which uses black ink by contrasting it with the empty space on the skin. This style is getting more and more popular between those who seek originality and want to escape the mainstream styles. 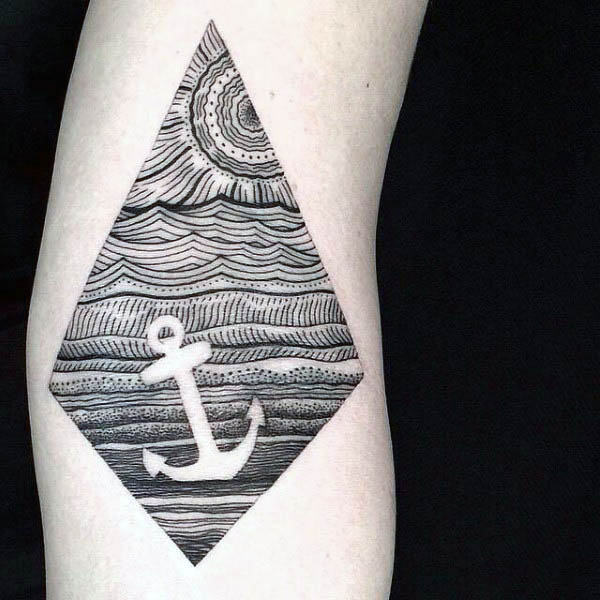 If you’re looking for some unique ideas, check out our impressive gallery of negative space tattoos. This style is indeed worth your attention. What is a negative space tattoo? This technique isn’t new at all as someone might think. It just got famous because of the social networks over the last few years. But the tattooists were using it for a long time. 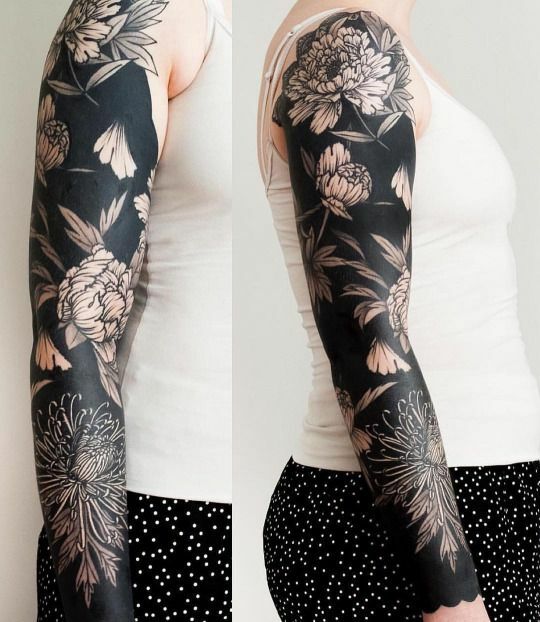 It consists of tattooing areas of the skin in black color and leaving the space on the skin empty to create the whole image. And it looks fantastic. However, the negative space tattoo requires much more ink and time than a regular design. To achieve the solid and intense black color, the artist needs to use the needle several times in the same area. 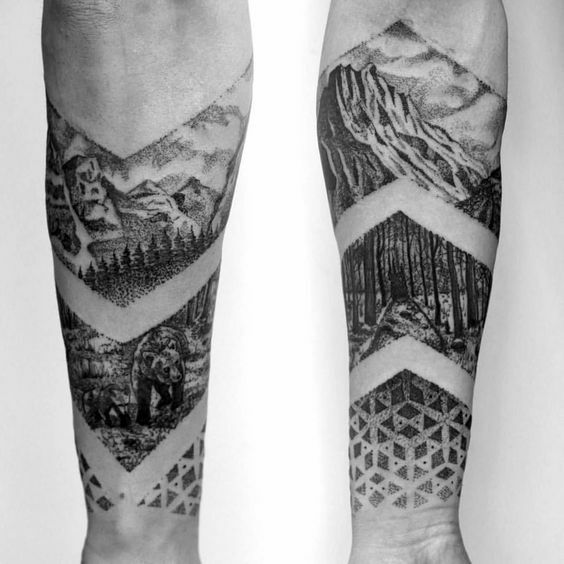 This technique requires a lot of time and patience from both the client and the tattooist. Also, if it is going to be your first ink, we don’t recommend getting a negative space tattoo, unless you have a high tolerance for pain. But if you have had tattoos before, this style is a perfect choice to express yourself in a new way. This style is suitable both for ladies and gents. Also, because it uses mostly black ink, negative space tattoos are surprisingly affordable. So, if you are looking for a cheaper option – this one is for you. We leave you with the best examples of this beautiful style.